Jennifer Itell has been with Lighthouse Writers in some capacity since its early days in the late 90s. She recalls eating pizza and folding newsletters in the Loft on Arapahoe Street, Lighthouse’s first Denver location. 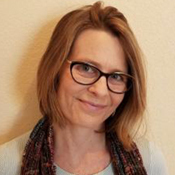 Over the years, she’s taught various fiction workshops, and she looks forward each summer to teaching at Lighthouse’s Grand Lake writing retreat. 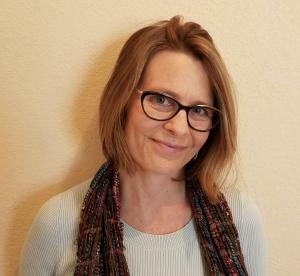 She writes both fiction and creative nonfiction, and her work is forthcoming or has been published in Witness, Crazyhorse, Colorado Review, Ellery Queen Mystery Magazine, The Normal School, Literary Mama, 5280, Redbook Magazine, StoryQuarterly, and Cimarron Review.